If you want to play games at full glory then you will need the best graphics card. 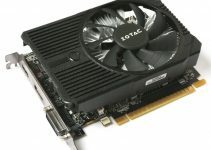 These top-end graphics cards are very powerful and can max out any game at 4K resolution. They are also very expensive and due to this only few users purchase them. 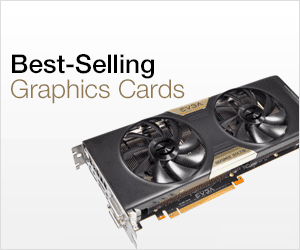 They are called Ultimate Graphics Cards because of their ultimate performance in games. These graphics cards can cost you well above 1000 dollars. The only graphics cards that are way more expensive than these are the high-end workstation graphics cards. Some of these ultimate graphics cards have dual GPU or multi-GPU which means they have two or more Graphics Processing Units (GPU) working on the same card. These gaming monsters require a powerful power supply for their working. These cards also need a high configuration computer for maximum performance because if you put these cards in a computer with mediocre processor then it will bottleneck the graphics cards and make it run at reduced performance. So a latest high-end quad-core or higher processor is a must if you plan on getting these cards. Here in this post I am going list down the best ultimate video cards for ultimate gaming performance at 4k. Here are the ultimate graphics cards from Nvidia for 4k gaming at max settings. NVIDIA TITAN X is one of the fastest and powerful Nvidia graphics cards that you can get for your high-end gaming PC. This card is really a monster and is even more powerful than the mighty GeForce GTX 1080. It must be noted that the name of this card starts with NVIDIA and then TITAN X. There is No GeForce GTX in the name because GeForce GTX TITAN X is an older card having Maxwell architecture. Having said that NVIDIA TITAN X is also known as GeForce GTX TITAN X (Pascal) by some tech-sites and users. NVIDIA TITAN X is an exclusive card that is made only by NVIDIA and not any third party or aftermarket graphics card manufacturers. NVIDIA TITAN X is based on the latest Pascal architecture and is around 25% faster than GTX 1080 and 60% faster than the older GeForce GTX TITAN X (Maxwell). The specifications of this NVIDIA TITAN X are really huge. It comes with 3584 CUDA Cores as opposed to 3072 CUDA Cores in GTX TITAN X and 2560 CUDA Cores in the latest GTX 1080. The card comes with whopping 12GB GDDR5X memory. GDDR5X is even faster than the GDDR5 memory and is used in only couple of top-end graphics cards. The memory interface here is 384-bit with 10Gbps memory speed that results in memory bandwidth of 480 GB/s. The Base Clock for GPU is 1417 MHz, Boost Clock is 1531 MHz with support for NVIDIA Boost 3.0 technology. Needless to say that the card supports DirectX 12, OpenGL 4.5, Vulkan, G-Sync, Ansel, PhysX, SLI and offers the best Virtual Reality (VR) experience. It requires both 6-pin and 8-pin PCI-E power connectors and a good 600W power supply for its working. On this card you can play all the latest games like The Witcher 3: Wild Hunt in 4K @ Ultra settings at 50 – 60 fps or more. 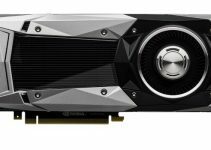 The main competitor of NVIDIA TITAN X would be GTX 1080 Ti which will come out in early 2017. 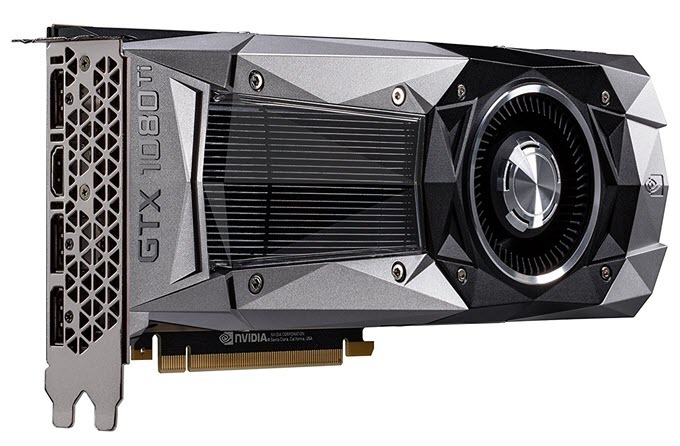 It is said that GTX 1080 Ti will be cheaper than NVIDIA TITAN X and will offer similar performance. You can buy this card on NVIDIA’s official website or on Amazon from the link given below. 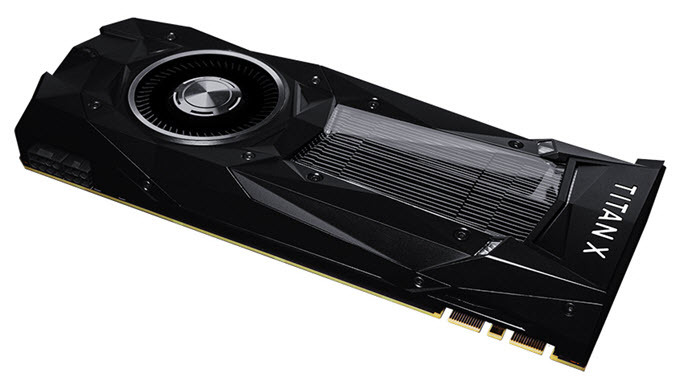 GeForce GTX 1080 Ti is the latest edition to the Nvidia’a Pascal family and is currently the fastest graphics card on the planet. The card is around 35% faster than GTX 1080 and is also faster than the Nvidia TITAN X (Pascal). GeForce GTX 1080 Ti comes with 3584 CUDA Cores and 11 GB of GDDR5X memory which is even faster than the traditional GDDR5 memory. On this card you can play latest games on Ultra settings at 4K resolution comfortably. Also it the perfect card for Virtual Reality (VR) and latest demanding games like Ghost Recon Wildlands. The card supports SLI, G-Sync and all the latest gaming APIs. Also the card is way cheaper than the Nvidia Titan X (Pascal). 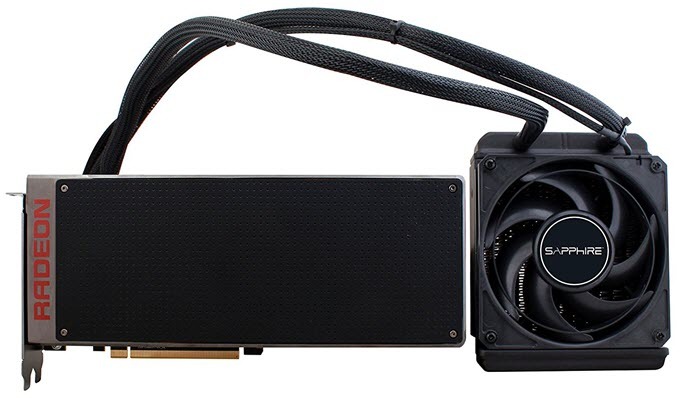 The powerful consumption of the card is on the higher side at 250W, and it requires one 6pin and one 8pin PCI-E connector for its working. So if you want the best graphics card for your high-end gaming rig then this is the card you should get. NVIDIA TITAN Xp is the big daddy of all the graphics cards and is one of the most powerful graphics cards in the world. 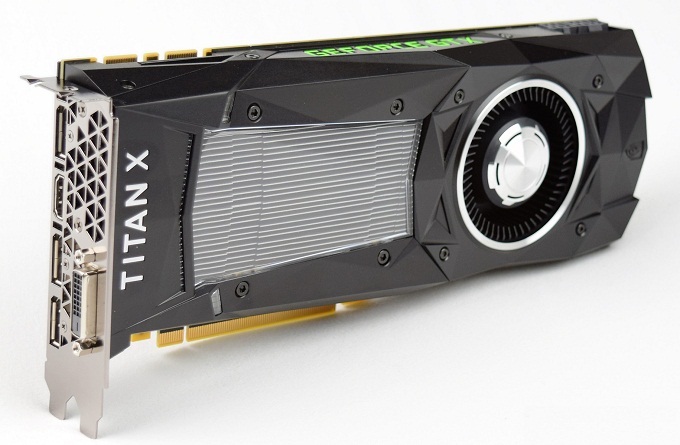 NVIDIA TITAN Xp is even faster than the newly launched GeForce GTX 1080 Ti. This is the ultimate graphics card for VR and gaming which is powerful enough to run any game at maximum graphics settings at 4K resolution. NVIDIA TITAN Xp is based on the latest Pascal GPU architecture and comes with whopping 3840 CUDA Cores and 12GB GDDR5X video memory. 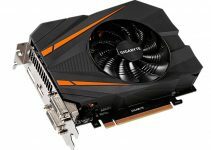 The dimensions of this card are same as that of Geforce GTX 1080 Ti. It has maximum power consumption of 250W and requires a good 600W PSU for its working. The card is only available in Founders Edition model and that too from Nvidia only. 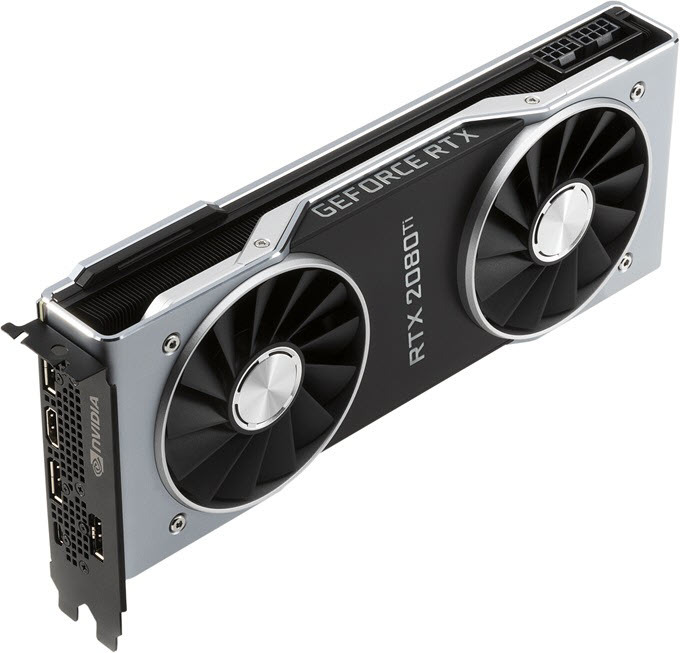 GeForce RTX 2080 Ti is the top card in the RTX 20 series and the most powerful graphics card for gaming. The card is built on the Turing GPU architecture on 12nm fabrication process and supports Real Time Ray Tracing, AI and Deep Learning. It comes with 4352 CUDA Cores and 11 GB GDDR6 memory having 352-bit interface. In addition to CUDA Cores, it has got RT Cores for Ray Tracing and Tensor Cores for AI and Deep Learning. The card is around 30% faster than GTX 1080 Ti and can run almost any AAA game at max graphics settings at 4K with 60 FPS on average. It requires two 8-pin PCI-Express power connectors and a 650W PSU for its operation. Connectivity options on the rear include three DisplayPort, one HDMI port and USB Type-C connector for VirtualLink to connect VR headsets to it. Here are the ultimate graphics cards from AMD for 4k gaming at max settings. AMD Radeon Pro Duo is one of the fastest graphics cards on the planet along with Nvidia TITAN X. Radeon Pro Duo is even more expensive than the latest Nvidia TITAN X. Radeon Pro Duo may not be better than Nvidia TITAN X but its performance is a bit better or comparable to GTX 1080. Radeon Pro Duo is a relatively older card than the GTX 1080 but it still has enough juice to beat GTX TITAN X (Maxwell). Radeon Pro Duo is an upgrade over the older R9 295 X2 graphics card. Radeon Pro Duo is a dual GPU graphics card where two R9 Fiji GPU or R9 Nano graphics cards are clubbed in one PCB. The card is liquid cooled and comes with 8GB of High Bandwidth Memory (HBM). The memory interface here is 4096-bit which is the highest in any commercial graphics card up-till now. It supports DirectX 12, Vulkan, OpenGL 4.5, Mantle, OpenCL 2.0, FreeSync and needs three 8-pin PCI-E power connectors for working. The card is capable of running latest games at 4k on highest settings. Here we have the Sapphire Radeon PRO DUO graphics card and you can buy it from the link given below. Well these two ultimate graphics cards are the best you can get for 4k high-end gaming. They cost a ton but if you have the required budget then you can surely buy them for your gaming PC and enjoy their amazing performance. If you have any queries then you can ask me by leaving a comment below.